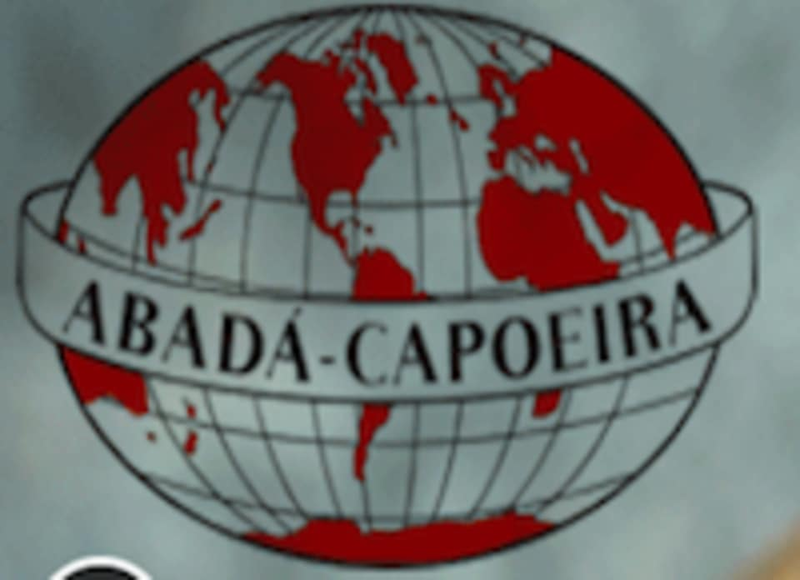 Start taking classes at ABADÁ-Capoeira New York and other studios! Mestra Edna Lima is an internationally distinguished martial artist with four decades of experience in Capoeira & Karate. Please wear clothing that is comfortable to move in. No shoes or socks in class. Please arrive with enough time to change clothes before class starts. There are changing rooms and bathrooms with showers at the studio.